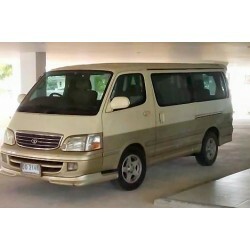 We offer transfers from in Phuket, Surat Thani, Koh Samui, Khanom, Bangkok, Laem Chabang Cruise Port, and Krabi to various popular destinations around Thailand. We also offer customized transfers, please inquire with us for a quote. 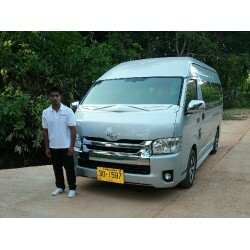 Our Bangkok Suvarnabhumi Airport to Hua Hin Private Transfer includes meet and greet service right at the airport. 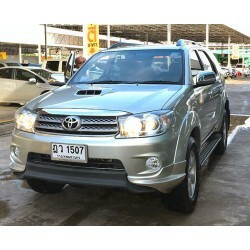 We also offer transfers to Pa..